What should be done to make an event successful is easy to know? What most planners fail to realise are the things that should not be done. 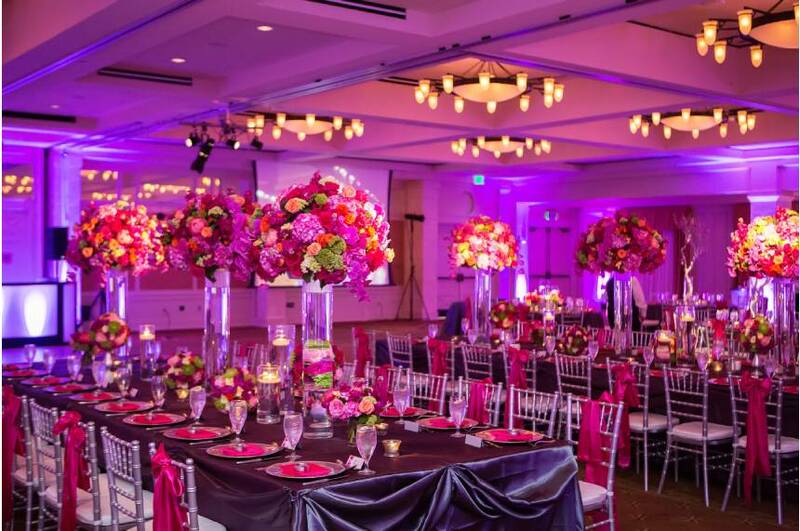 The big ‘no’s’ of the event planning industry that can leave a black mark on reputations. To help first-time event planners or amateurs, here is a short and precise list of jobs that should not be done. • Do not create a guest list that runs for pages. The belief that more guests are equal to more success or higher charity donations is a blinders-on view. The higher the number of guests, the greater the operational cost one will have to bear. Keep the list short and sweet and planning the event will become that much more straightforward, too. • Do not fail to send the invites as early as possible. 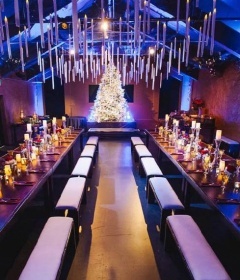 Assuming that every guest will have a schedule wide open to fit your event at the last moment is a gregarious mistake. Ergo, send the invites at the earliest. To make it even easier, try sending an invite that can be added to their calendar schedule. It will give them a reminder with all the details ensuring perfect attendance. • Don’t leave the venue with the last guest. The job of planners doesn’t begin and end with the arrival and departure of the guests. It starts long before the first guest steps foot inside the venue and ends much after they leave. One example is trash removal. Most planners forget to clean up the site after the event has come to a conclusion. Don’t be one of them. Get s service booked for the proper cleaning of the place. 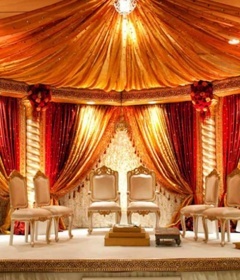 It is guaranteed to give you a reliable reputation which will lead to repeat clients plus recommendations from the venue owner.